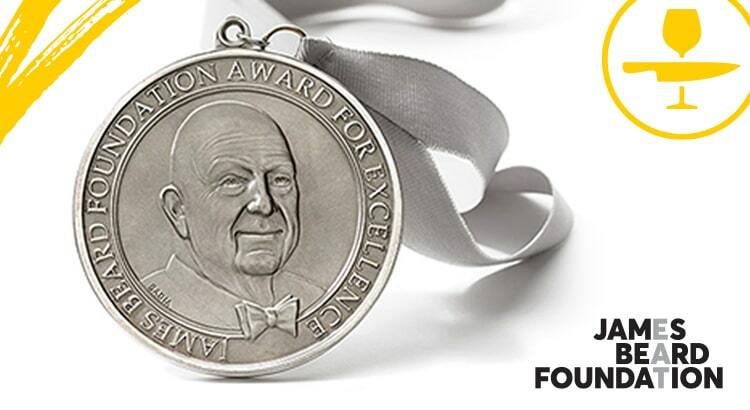 Hoskins brings over 17 years of software IT experience to the restaurant management solution. 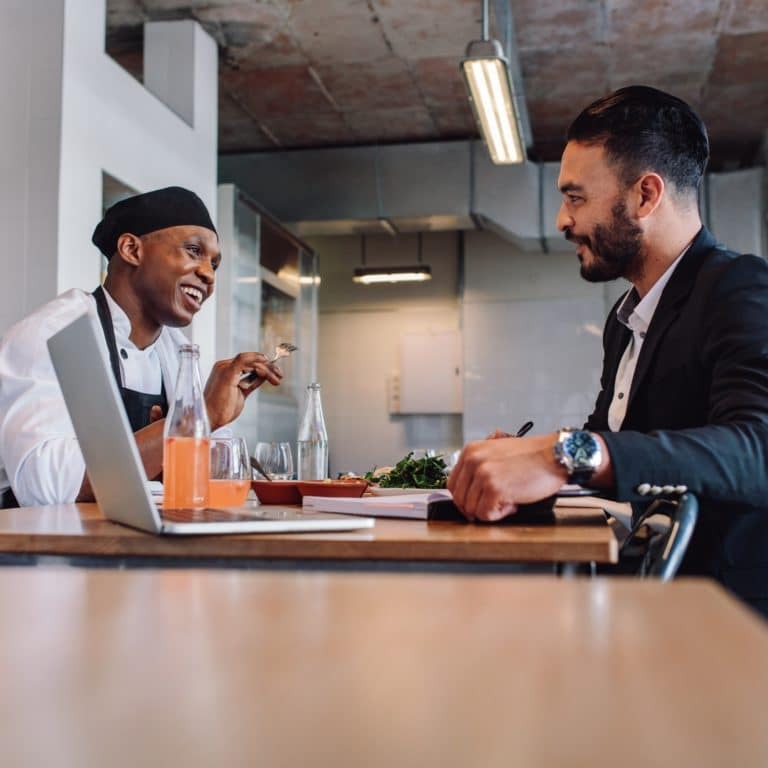 Providence, RI – November 2, 2018 – Leveraging it’s big data roots, Upserve has built a best-in-class restaurant management solution to help over 10,000 restaurants grow their margins, run more efficiently, and provide better hospitality for their guests. 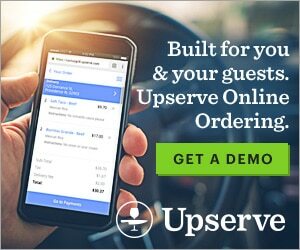 Over nine years, Upserve has continually worked to improve our products and services through acquisitions like restaurant POS system Breadcrumb and inventory tool SimpleOrder, the opening of a Denver office dedicated to customer success, and hiring the best talent to help us scale our growth like new CMO Andrea Kayal and EVP of Sales Kyle Johnson. In our next phase of growth and service, we are excited to announce that we will be joined by a new CEO: Sheryl Hoskins. Despite skyrocketing to success in the software world, Sheryl’s career began in food service at age 15. “I told my children that their first job has to be in a restaurant. I want them to know it’s really hard work and have an appreciation for that,” she said. “It’s not easy to run a restaurant and all the work it takes to be successful and profitable.” A Chicago-native, Sheryl has managed teams all over the world, spending the first decade of her career at General Electric and McKesson Corp, where she held domestic and international leadership roles primarily in marketing, product management, and pricing. She holds a degree in Electrical Engineering, as well as an MBA in Marketing, and is a US Army veteran.